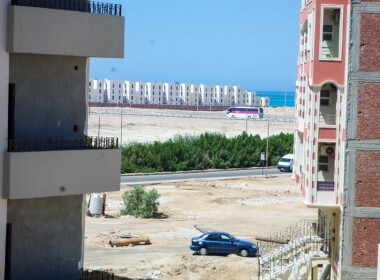 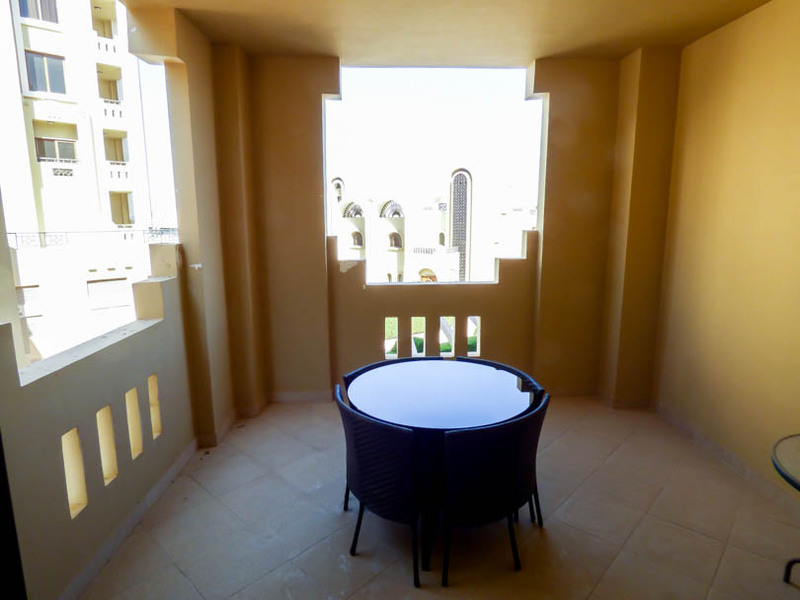 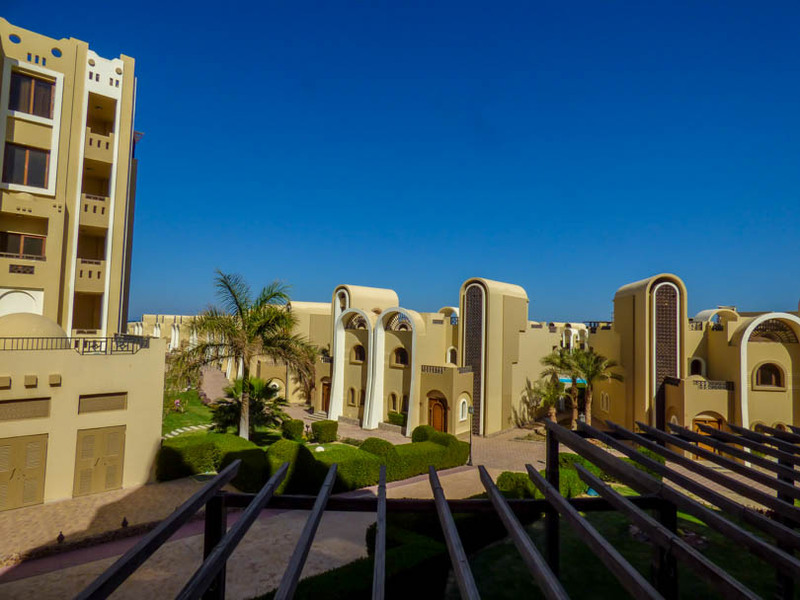 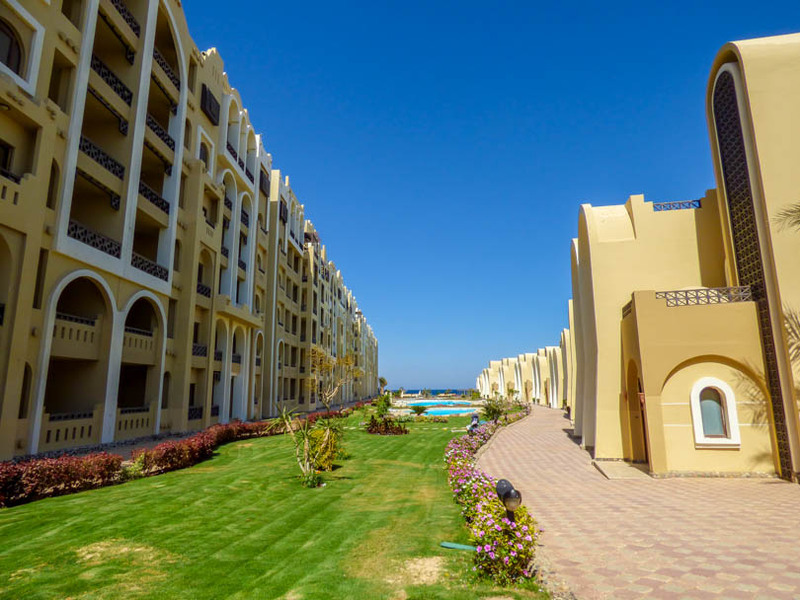 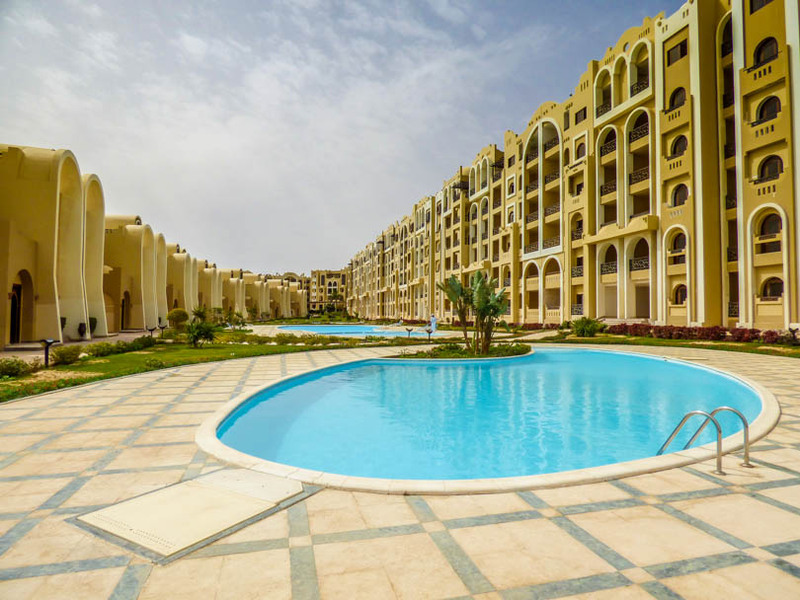 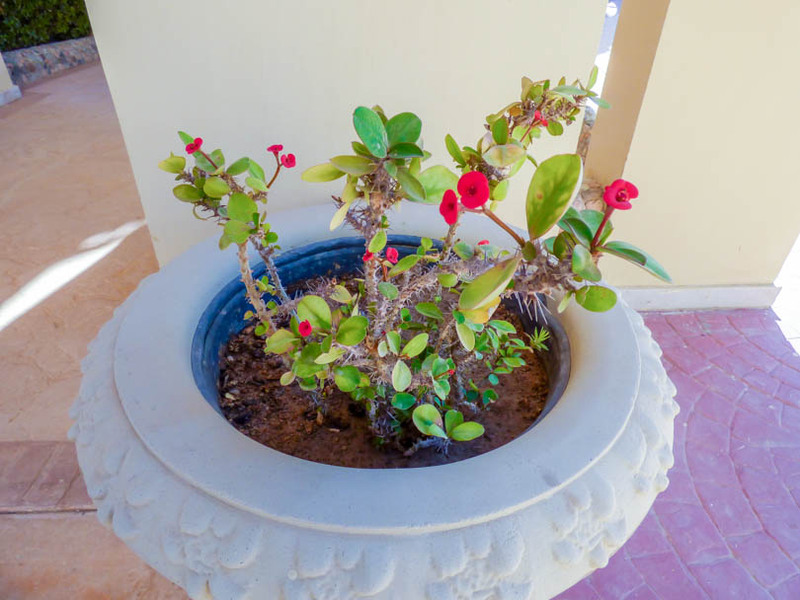 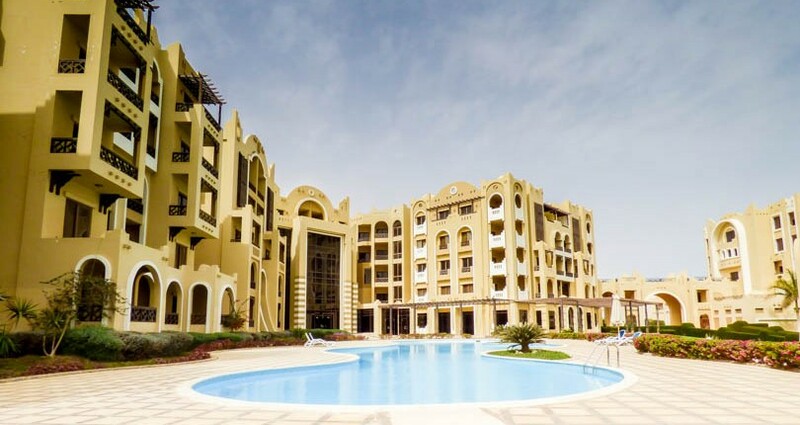 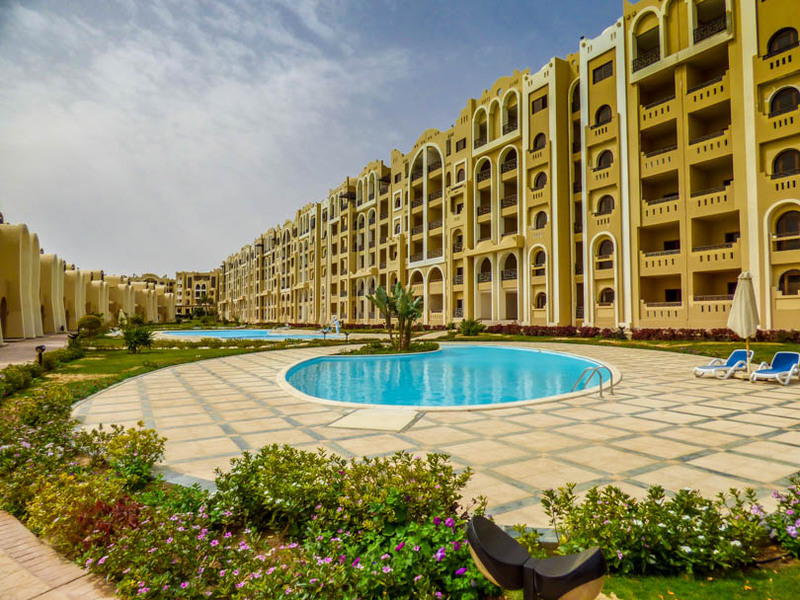 Presenting for sale a very spacious 1 bedroom apartment, furnished to a very high standard in the beach-front Ocean Breeze development in Sahl Hasheesh. 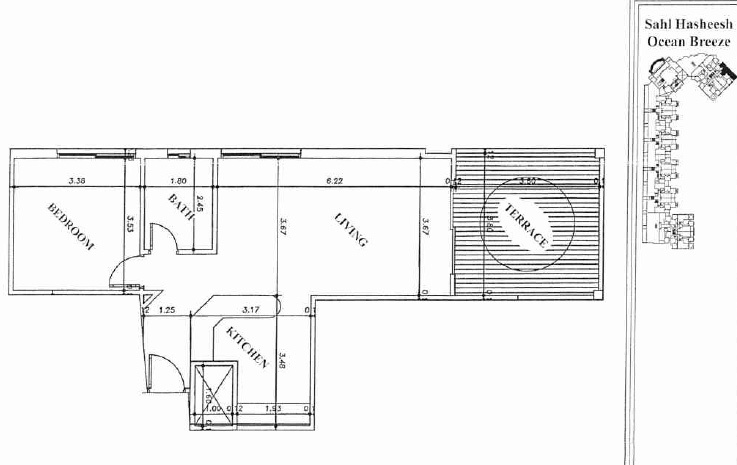 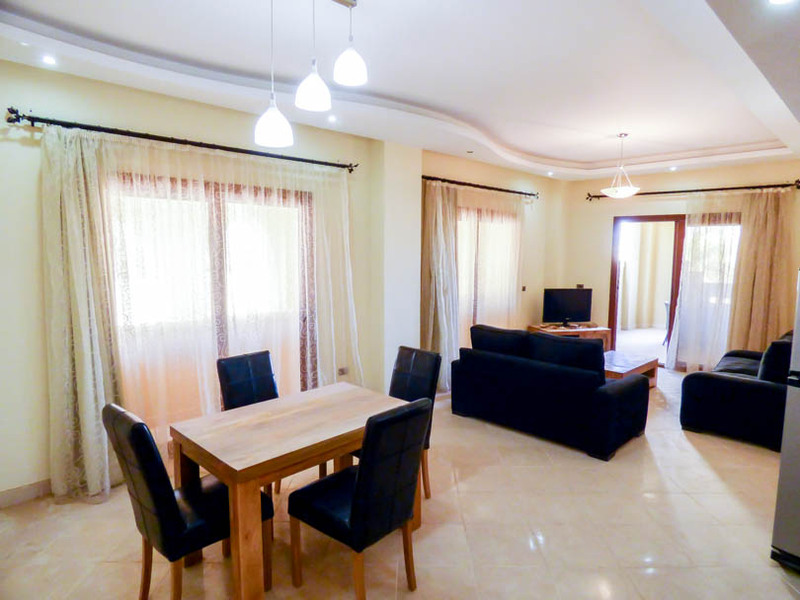 This property comprises an entrance hallway which leads onto a large open plan dining / living & kitchen area. 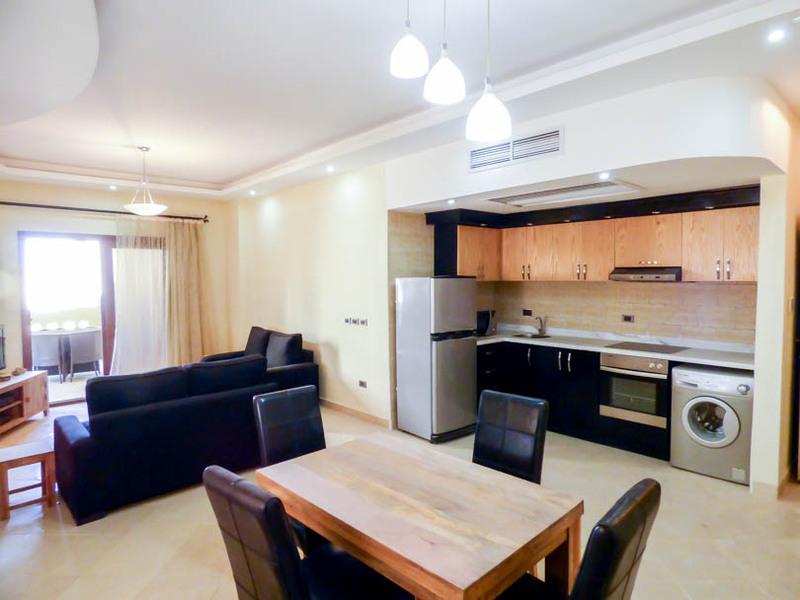 The kitchen is f a high quality with built in oven, hob, extractor, washing machine, fridge freezer and microwave, marble worktops. 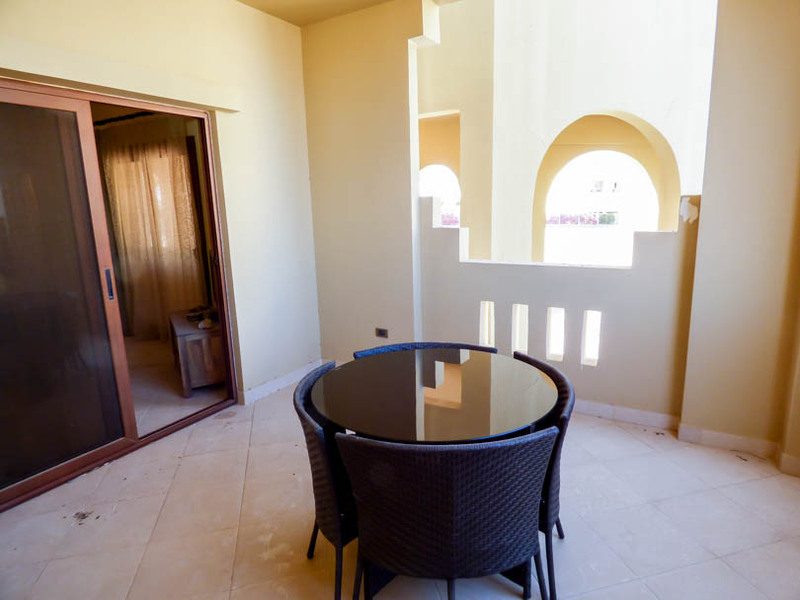 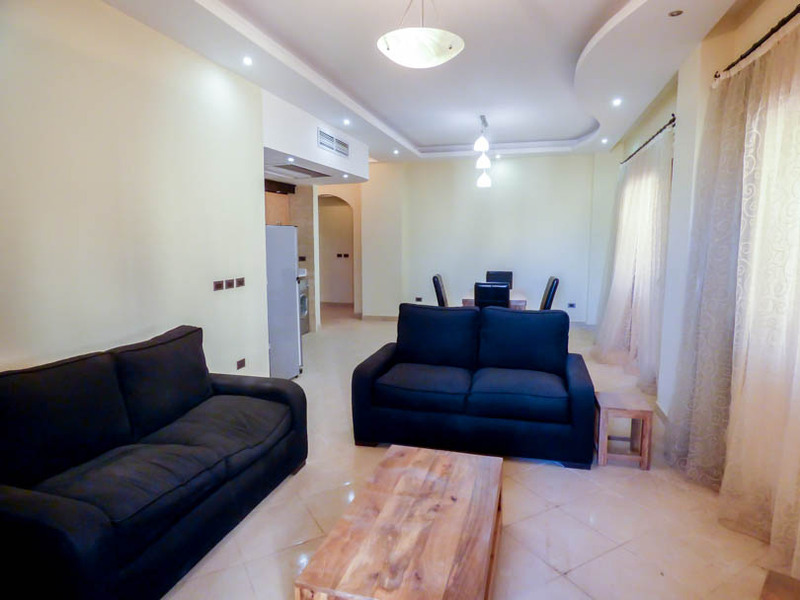 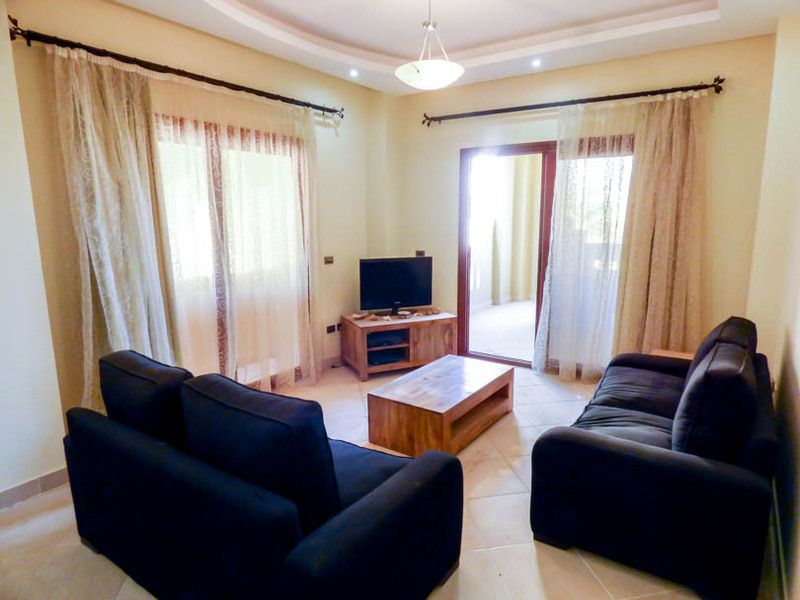 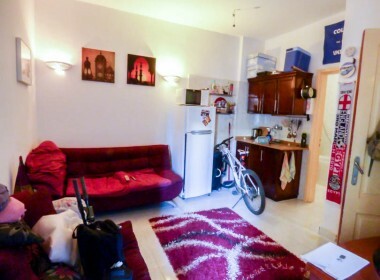 Off the living room you have a spacious terrace with plenty of room for a table and 4 chairs. 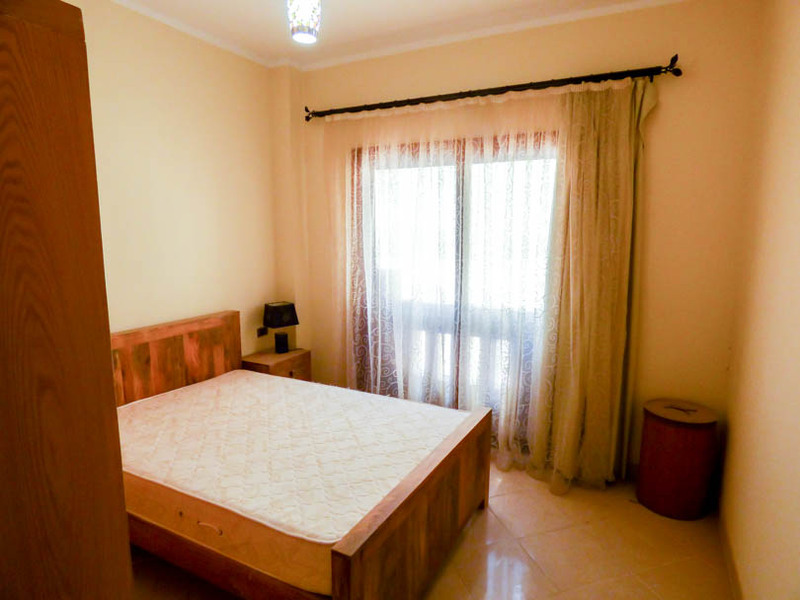 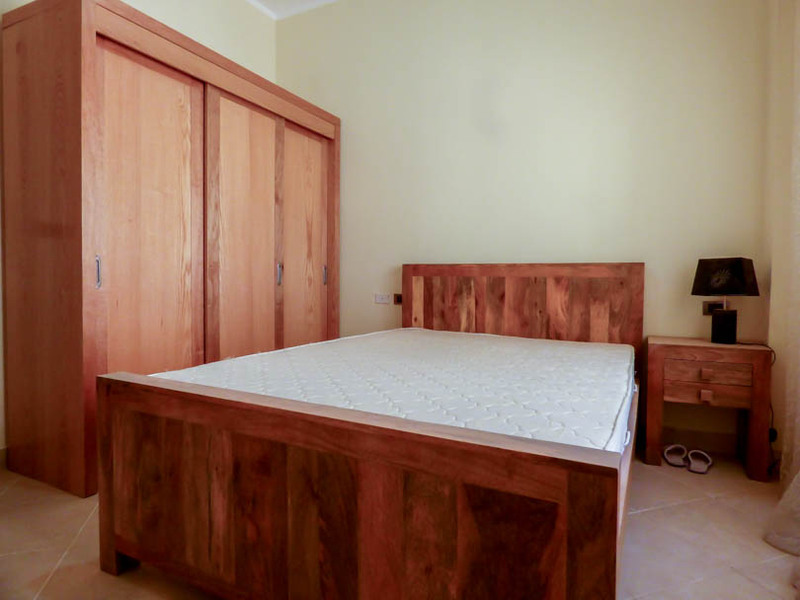 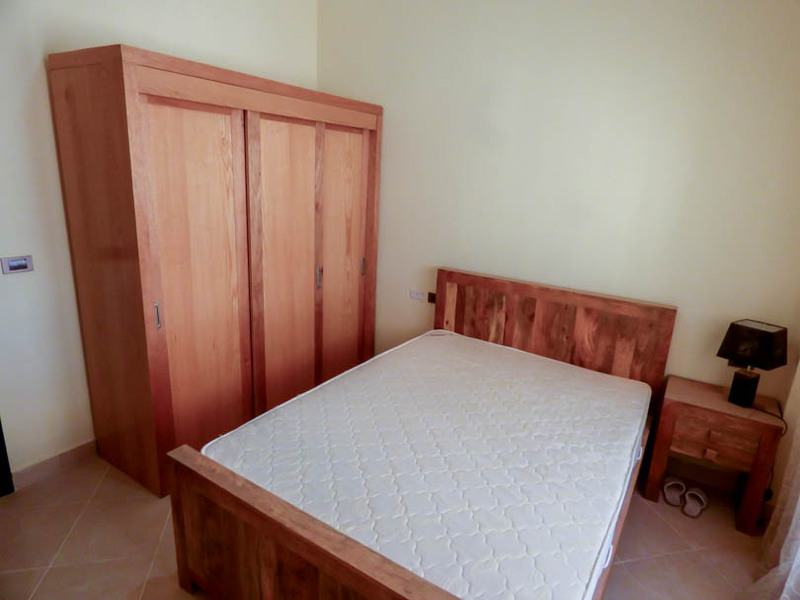 There is a double bedroom with solid wood furniture, double bed, 3 door wardrobe & bedside tables. 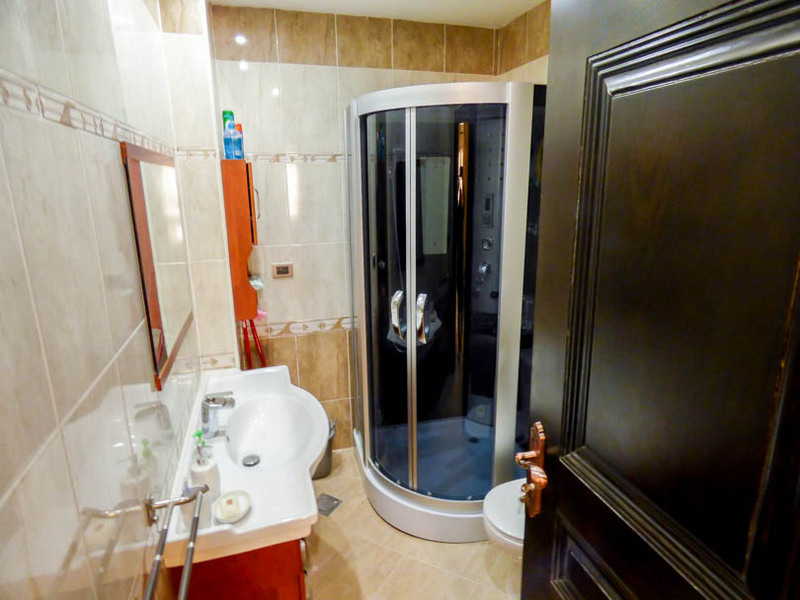 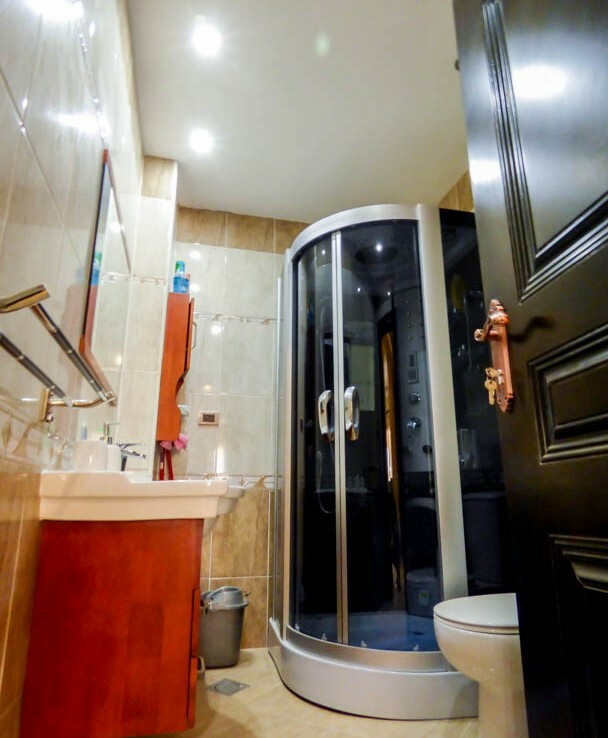 The bathroom has unique electric power showers with built in radio and massage feature & quality sanitaryware. 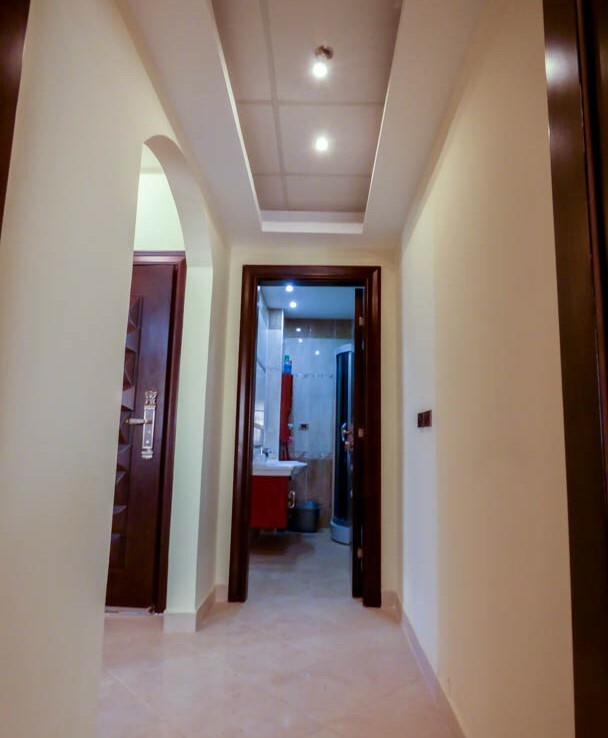 The apartment is generally finished to a very high standard with quality materials and standard of finishing. 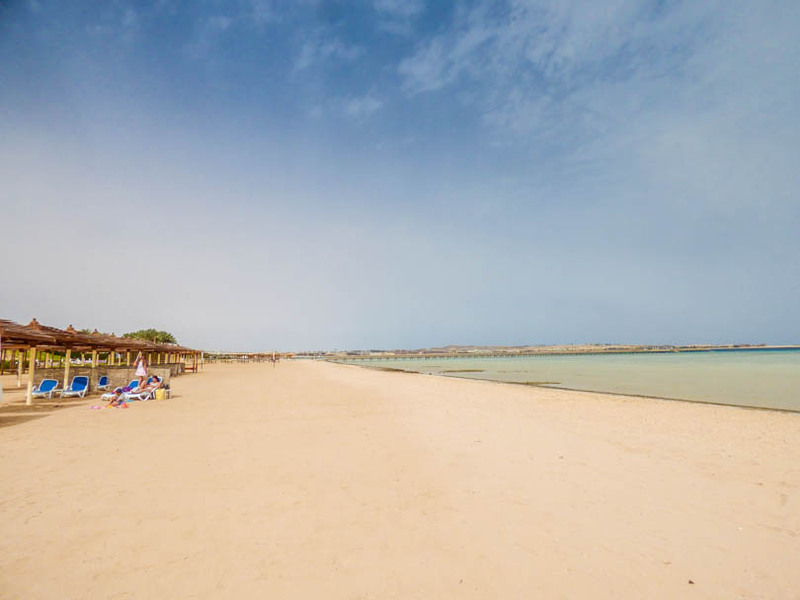 Being on a beach-front resort you have access to your own private beach and swimming pools. 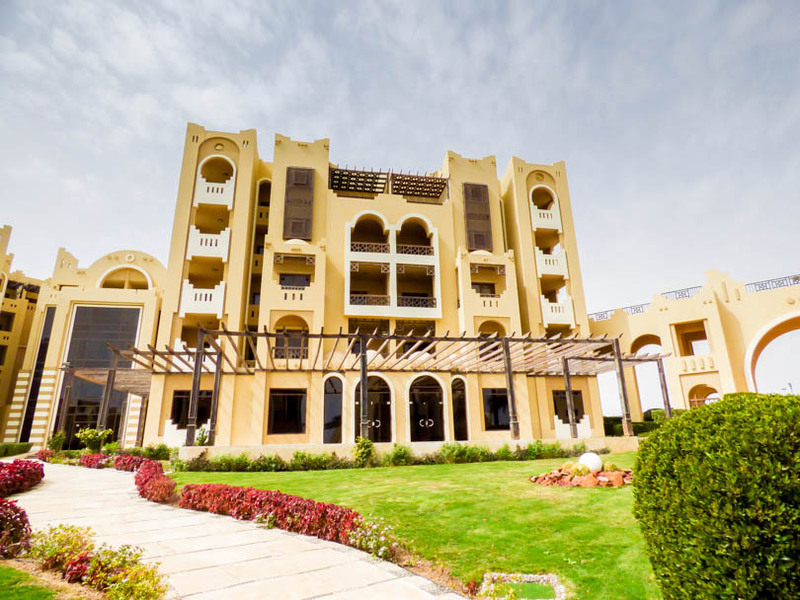 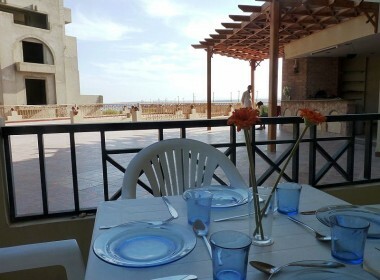 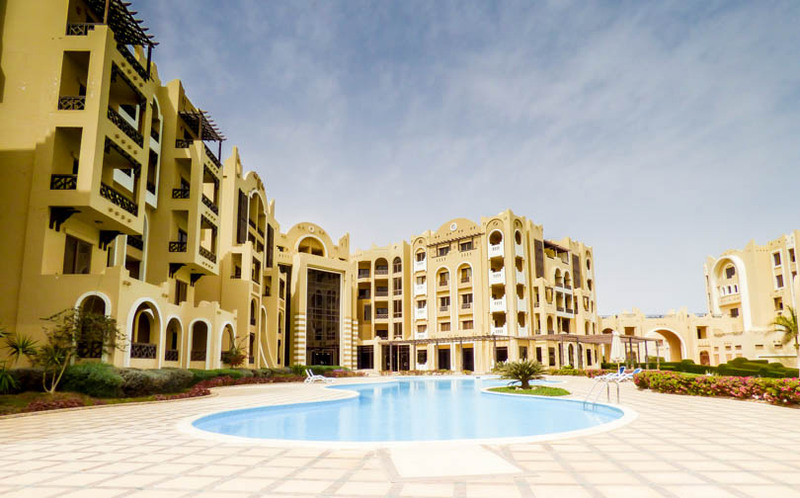 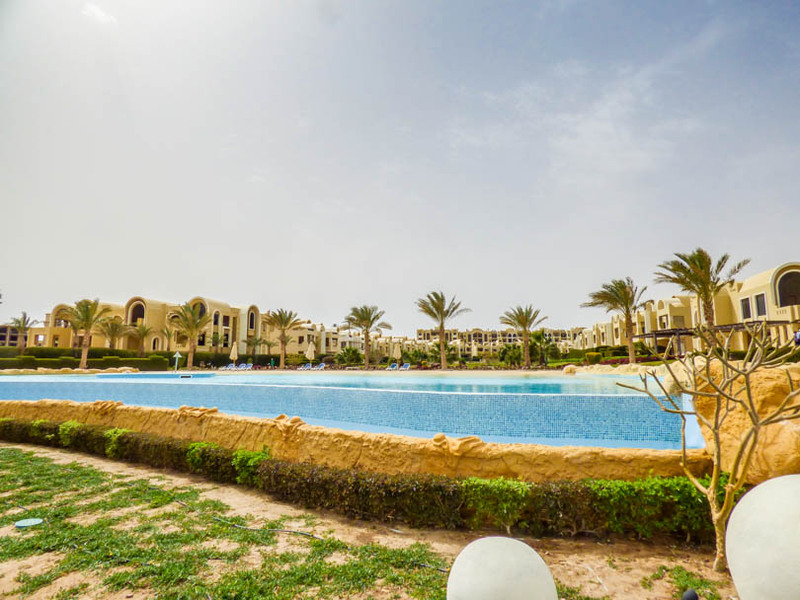 Ocean Breeze is a large, beach-front resort in the up-market resort of Sahl Hasheesh. 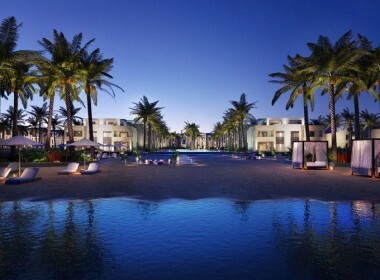 Occupying a prime frontline location with a wide and soft, private, sandy beach the project features a variety of apartments and villas with communal pools and landscaped gardens.